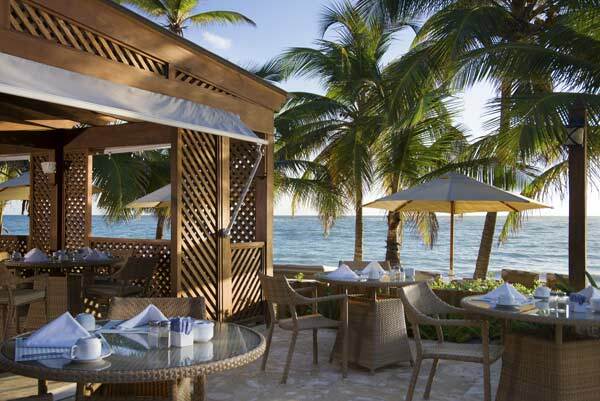 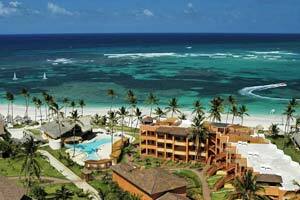 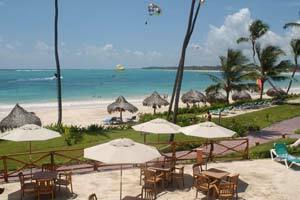 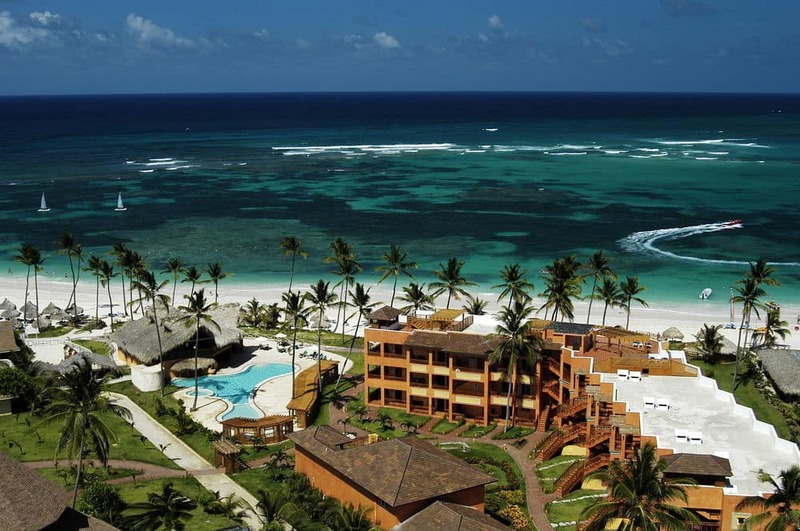 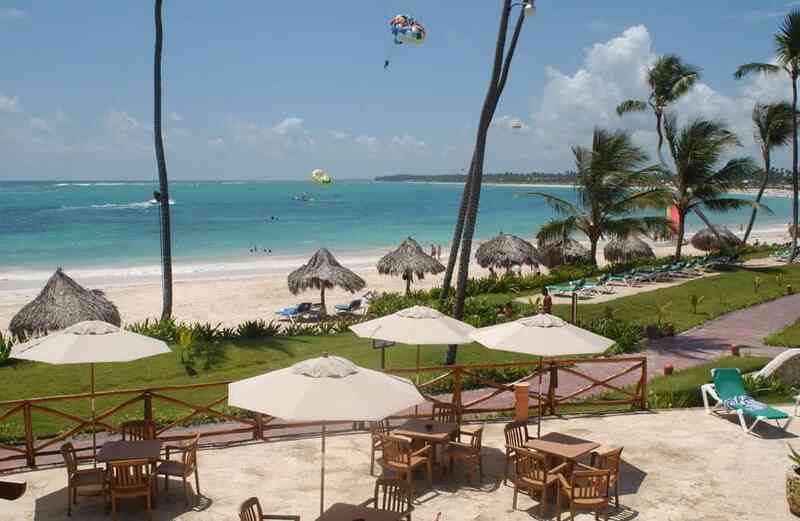 Standing next to the VIK hotel Arena Blanca, this hotel enjoys an outstanding location overlooking the beach of Bávaro. 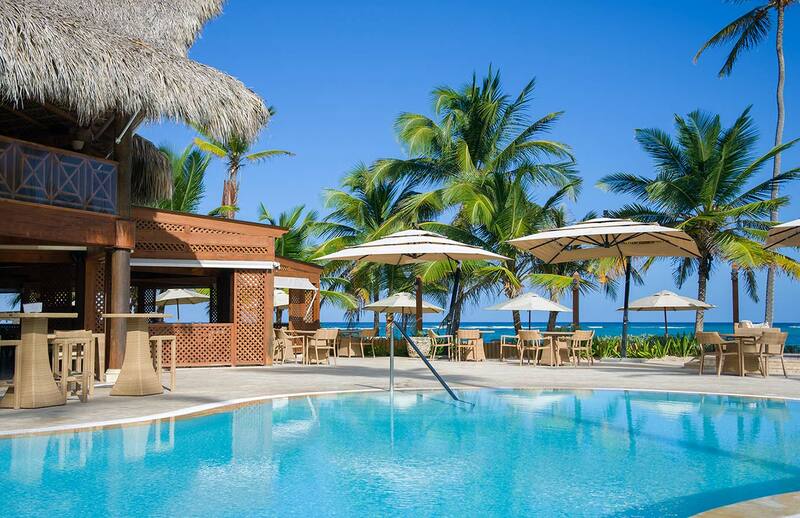 The Vik Hotel Cayena Beach is an exclusive part of the complex, designed with the most discerning guests, like you, in mind. 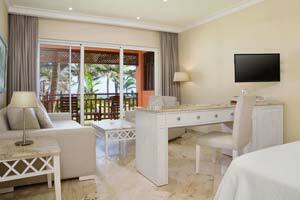 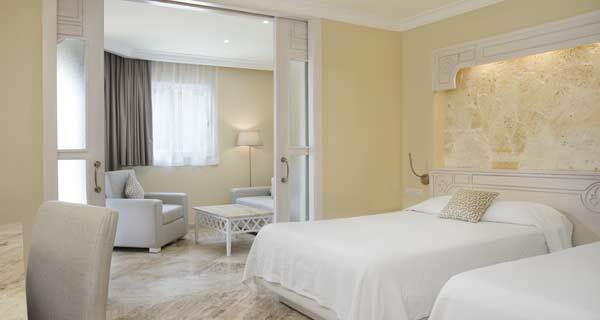 As well as enjoying the fine facilities that we offer, you also have access to those of the VIK Hotel Arena Blanca. 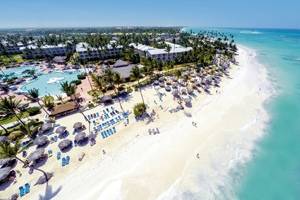 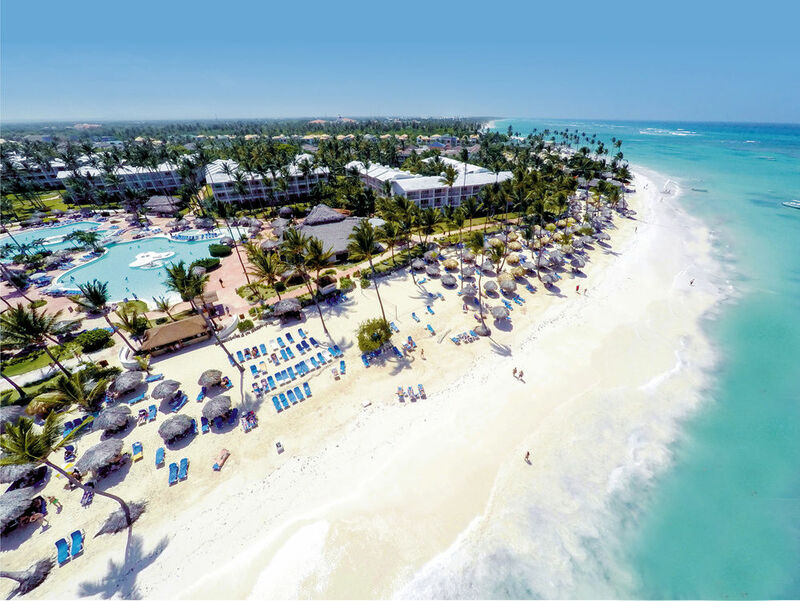 This hotel in Punta Cana is the perfect choice if you wish to spend unforgettable holidays together with your partner or family in this incomparable Dominican Republic setting. 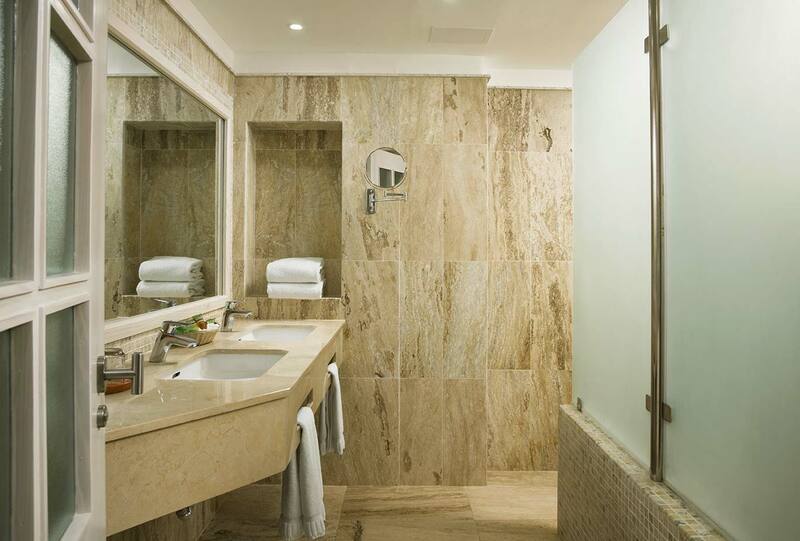 The 47 rooms at VIK hotel Cayena Beach have all been designed and fitted with every last detail to meet the needs of our guests in Punta Cana. 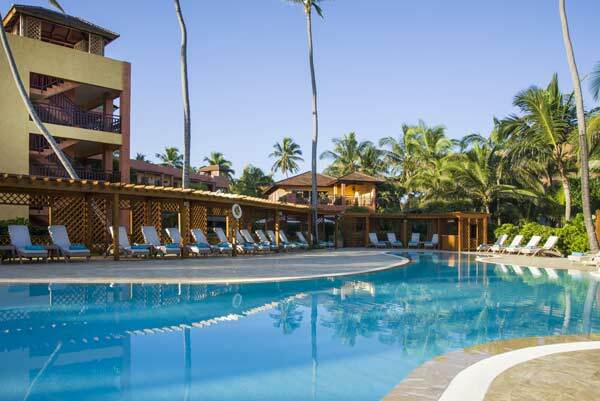 In addition to the services offered at the VIK hotel Arena Blanca, you can also use the swimming pool at the VIK hotel Cayena Beach, which is exclusively for the use of its guests only. 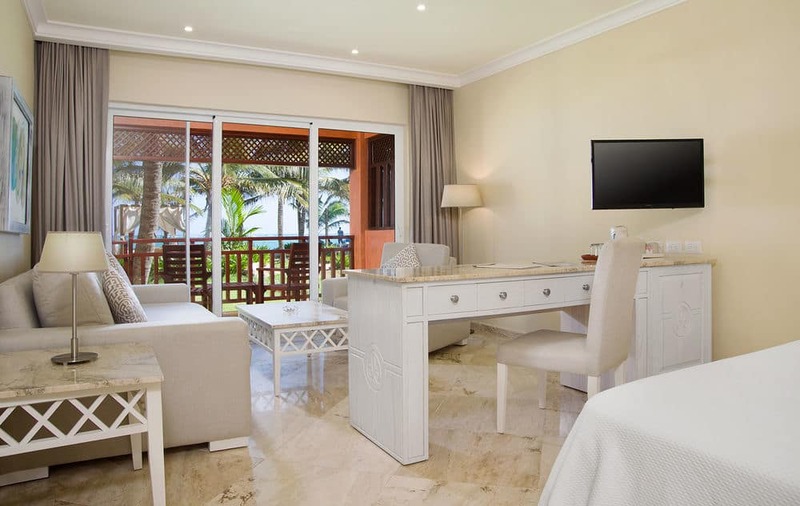 Let yourself be pampered by our staff and sample refreshing drinks and energizing snacks on the terrace, the private beach area or your room, thanks to our exclusive Room Service. 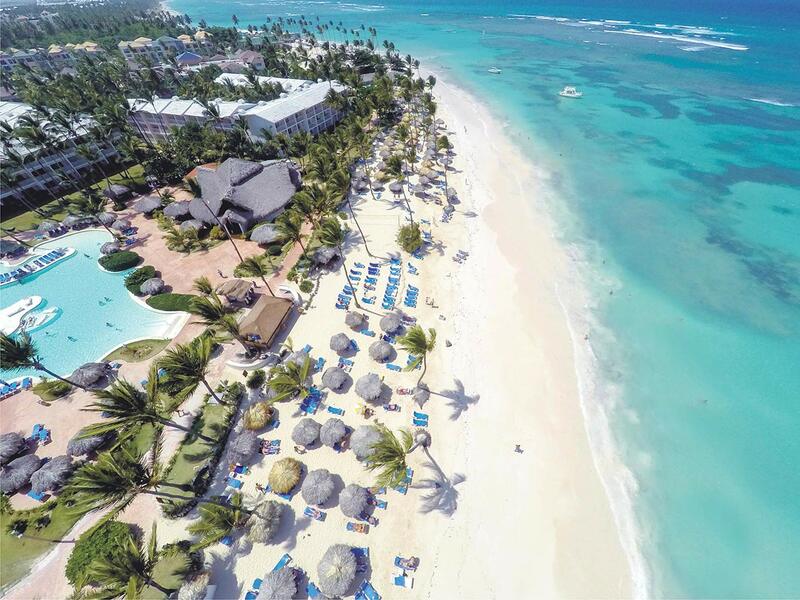 There are different packages aimed at golf lovers, newlyweds and even those who wish to say “I do” in the Caribbean, so what are you waiting for?